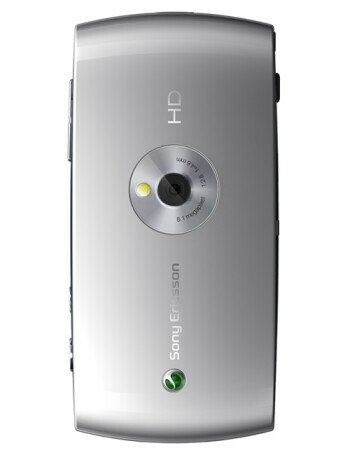 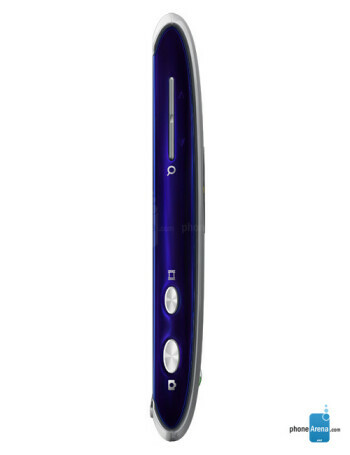 The Sony Ericsson Vivaz is an Entertainment Unlimited smartphone running on the Symbian S60 operating system. 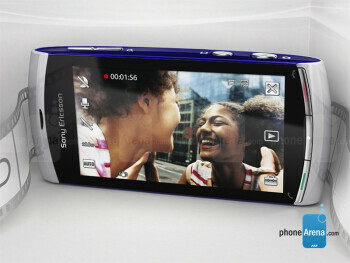 What's interesting about it is that it's capable of recording HD videos. 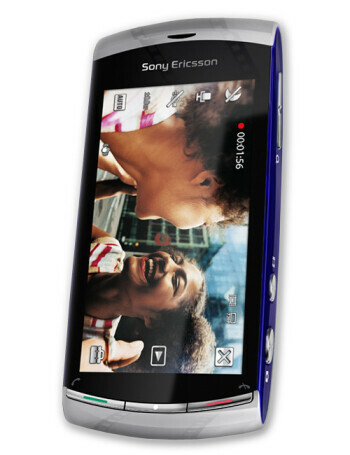 Other cool features that seem to be part of it are a 3.2-inch screen and an 8.1-megapixel camera.